Vesper Marine virtually marks the course for Volvo Ocean Race's In-Port contests. 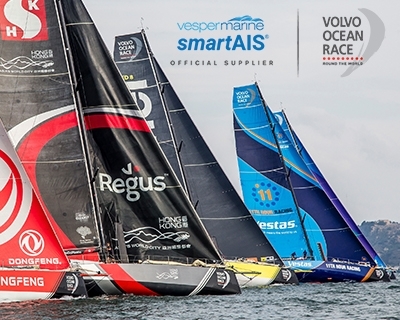 Vesper Marine’s virtual AIS system is being used by Volvo Ocean Race to improve safety during the In-Port Races. Vesper Marine's Virtual AIS Stations make the course visible on the navigation systems of the racing, spectator and race offical boats. Relied upon by marine electrical and electronics specialists worldwide, the SP160 VHF/AIS Splitter provides Signal Gain. 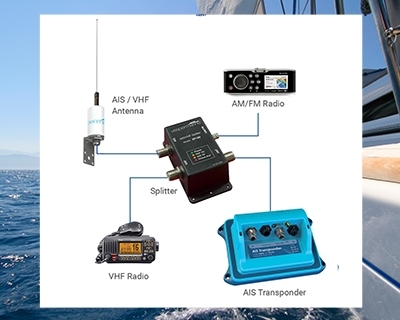 This exclusive advantage from Vesper Marine is achieved with a built-in low noise amplifier, proven to enhance AIS target reception and increase range. That's better receive range from the increasing number of low power AIS SART and MOB devices. Manage your smartAIS transponder from your iOS or Android smartphone/tablet from anywhere on the boat. 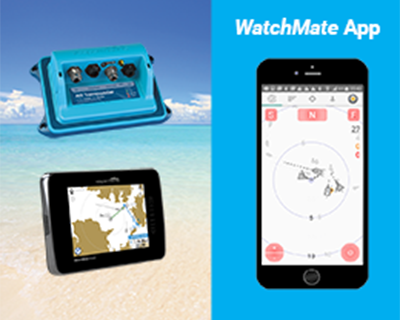 Learn about all the exciting features of the WatchMate App - Get alerted instantly in potential risk situations, view navigation data, choose navigation profiles, set alarms to match your boating style, troubleshoot antenna problems, select receive only mode, use night mode and more. 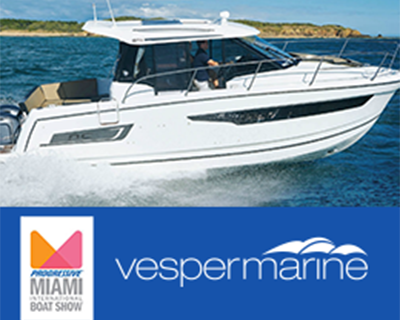 For 5 days during February, the Vesper Marine USA team was on show in Miami. Customers were eager to learn more about smartAIS. 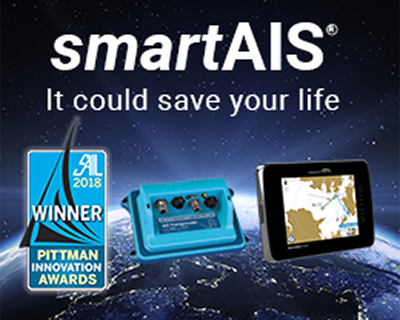 The enthusiasm and demand for smartAIS was confirmed as marine electronics dealers and distributors reported excellent sales during the show. 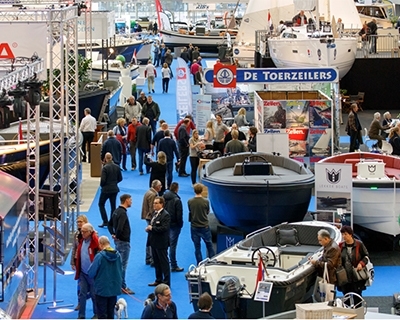 Stockholm and HISWA Amsterdam boat shows, this March. smartAIS from Vesper Marine will be on display at the Comstedt stand in Stockholm and Technautic Stand in Amsterdam. Visitors looking for a new vessel will find a wide array of launches, open sailboats, daysailers and speedboats ready to hit the water. Transform your boating safety with smartAIS - see a demo of Vesper Marine transponders at these shows.